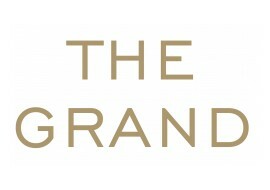 Thank you for your interest in The Grand as your new apartment home. In order to assist you in making a decision we have attached below our qualifying criteria. 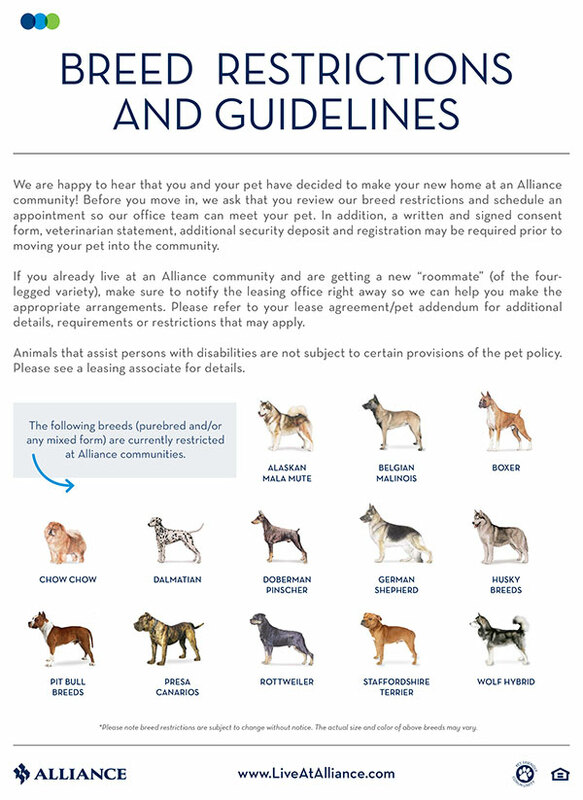 Each applicant must read and sign the criteria guidelines.